Latest Ultrabook models from ASUS recently appeared on Amazon directly without any official launch fanfare or something of that sort. 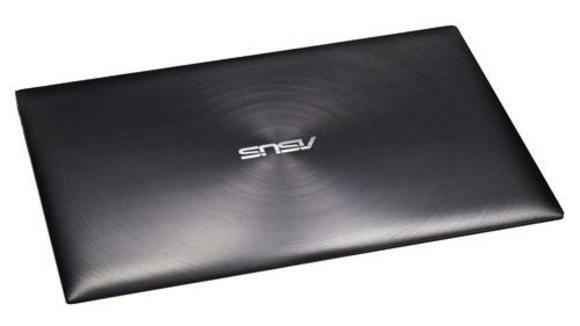 These new devices from Asus are known as the UX31A ZenBook Prime, and currently two models are on sale at Amazon. These two models available include a variant with 1.7GHz Core i5-3317U processor and another with 1.7GHz Core i7-3517UM processor. Both the devices are powered by Windows7 Home Premium 64-bit and have a 13.3 inch IPS Full HD LED displays. They sport 4GB RAM along with a 128GB SSD for storage and also Intel HD 4000 graphics. They even have a backlit keyboard for the aid of the consumers who usually uses the device in dark. The model with i5 processor is priced at $1,149.99, while the one with i7 processor is priced at $1,349.99. However another option for the model with i7 processor is also available which sports an NVIDIA GT 620M graphics card, but it also has some other differences from the original devices. It has a 500GB 7200rpm hard drive rather than the 128GB SSD. This model will be offered at a price of $1,299. It seems like there is a low stock for the i5 and the NVIDIA models, but the i7 model is available for the customers. The earlier two models are currently showing a wait time of 8 to 9 days. There was also news about an 11.6-inch UX21A variant but till now it has not been released yet. It is now expected that this 11.6 inch variant might be a windows 8 device which might even have a touch display and might be a future hybrid device.